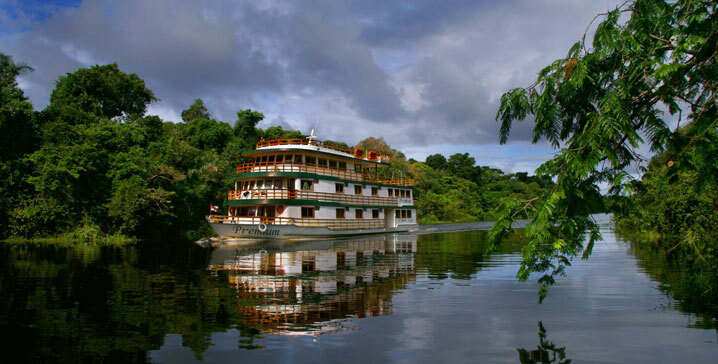 Come search for the Jaguars staying at this amazing Boat/Hotel. 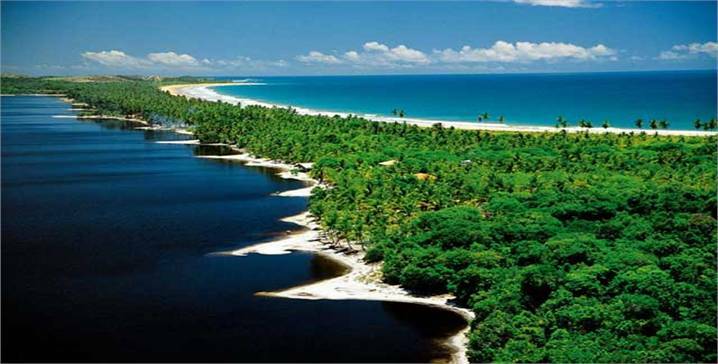 The largest existing rainforest is also home of the widest river in the world. 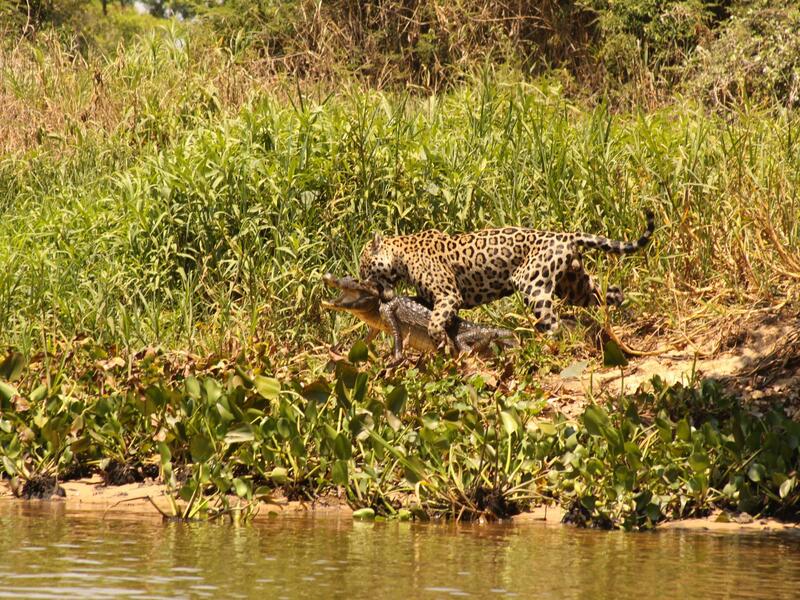 Known as "the lungs of the world" with unrivaled biodiversity, there is nowhere else like the Amazon on the planet. 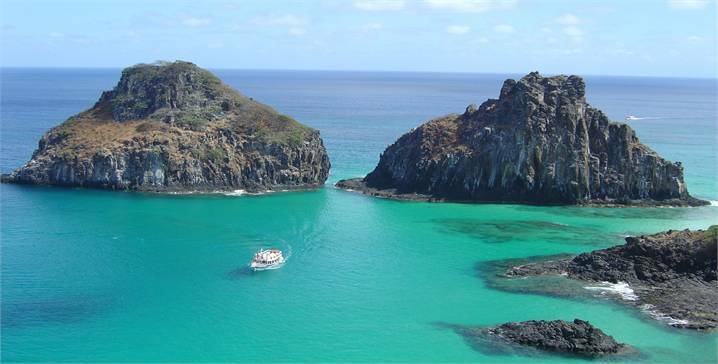 Where crystalline blue ocean water meets sugary, white-sand shores to create a tropical, picture-perfect paradise. 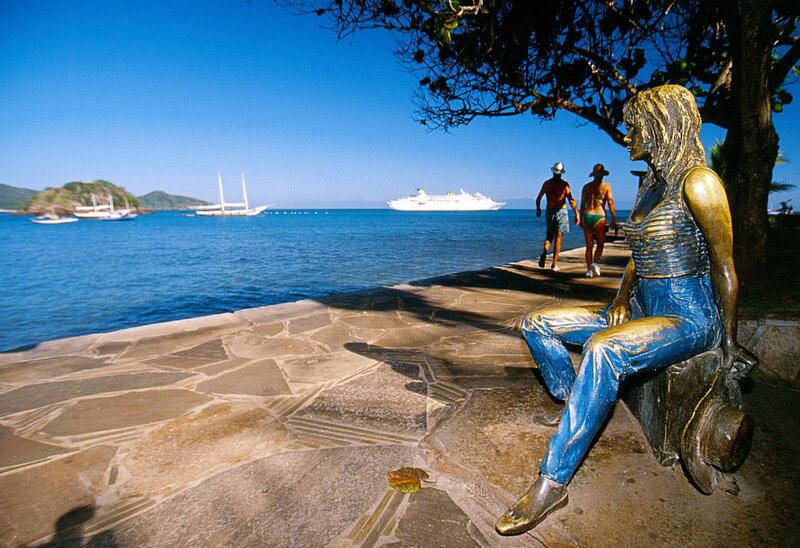 Experience year-round Caribbean temperatures and festive but laid-back culture. 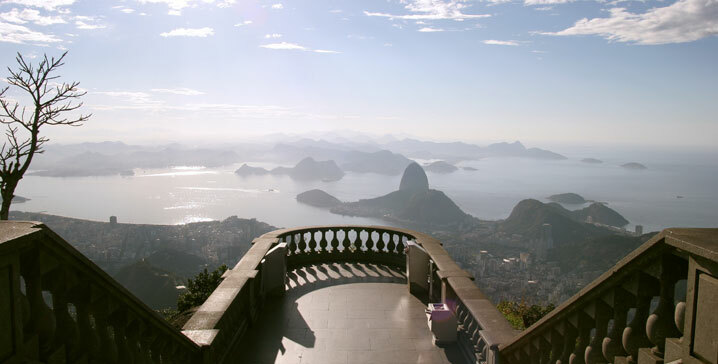 A lush landscape where verdant mountains roll into the blue ocean, creating unforgettable vistas with icons such as Rio's Sugarloaf and Corvocado mountains, and unforgettable island and sea-side ports along the coast. 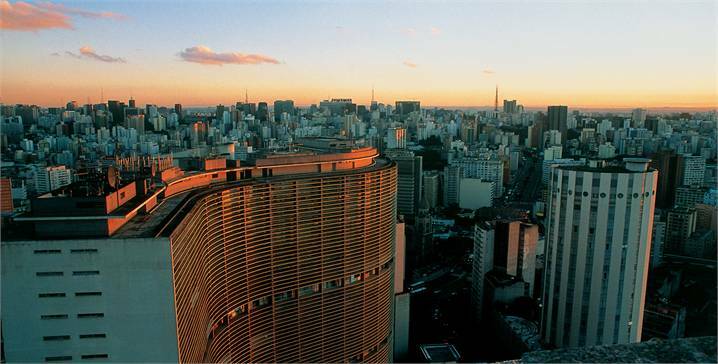 Exceptional fashion centers in São Paulo, relaxed social scene of Rio de Janeiro, and the unique architecture of Brasilia make Brazil's cosmopolitan metropolises must-see destinations. 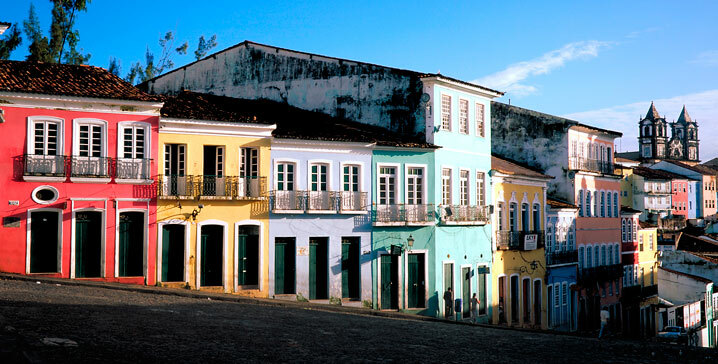 Home to many World Heritage Sites, Portuguese-style colonial buildings, centuries-old churches and leisurely learning experiences. 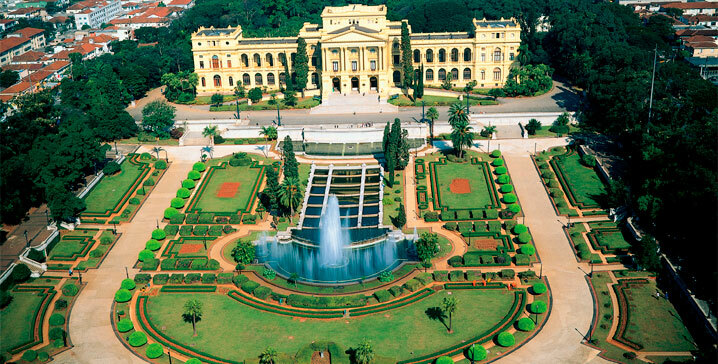 Brazil has a unique colonization history that will transport you through time. 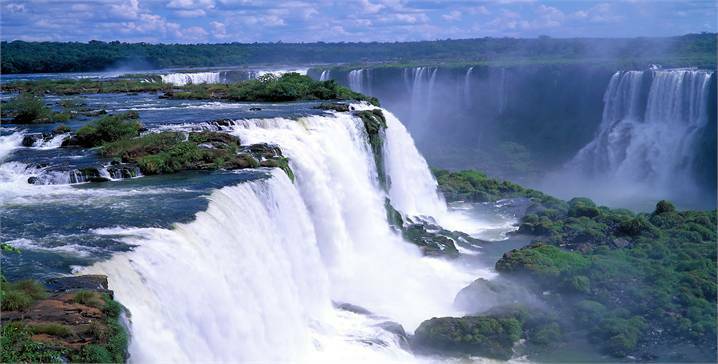 Brazil's national parks are extraordinarily distinct with an abundance of unspoiled natural bio-diversity including mountains, canyons, flatlands, and the famous Iguassu waterfalls. 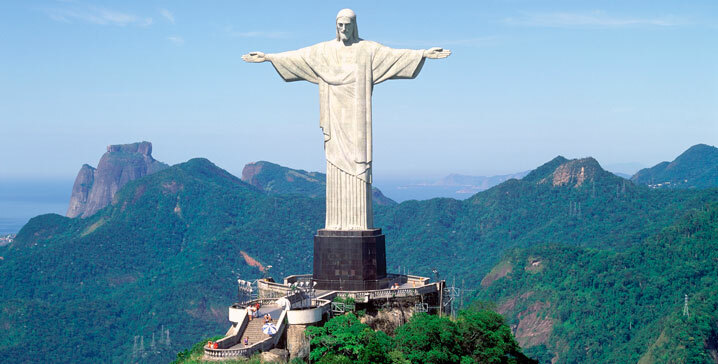 Watching the World Cup in Brazil only happens once in a lifetime – be a part of history when Brazil hosts the 2014 World Cup! 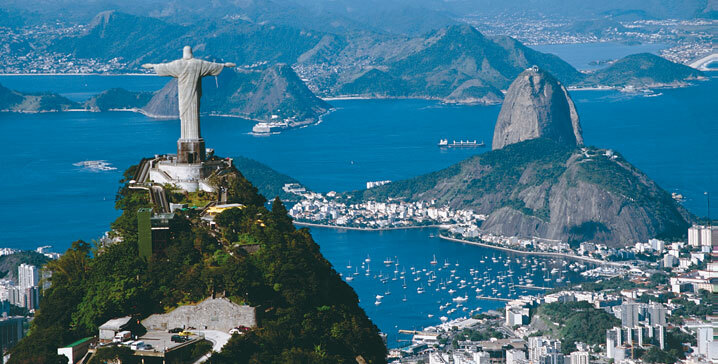 Come back and cheer for your country in the 2016 Rio Olympics! 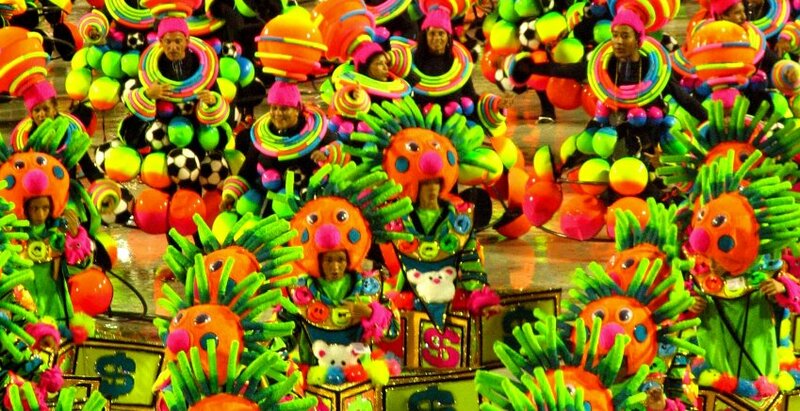 Experience Carnival in Rio like a brazilian! 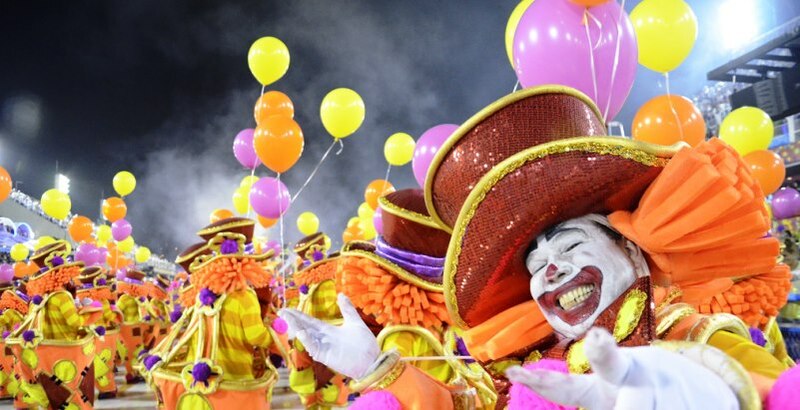 Everyone should experience Carnival at least once. 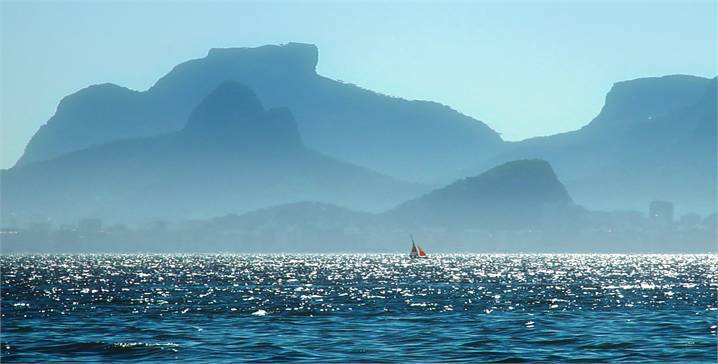 Everyone should visit Rio at least once. 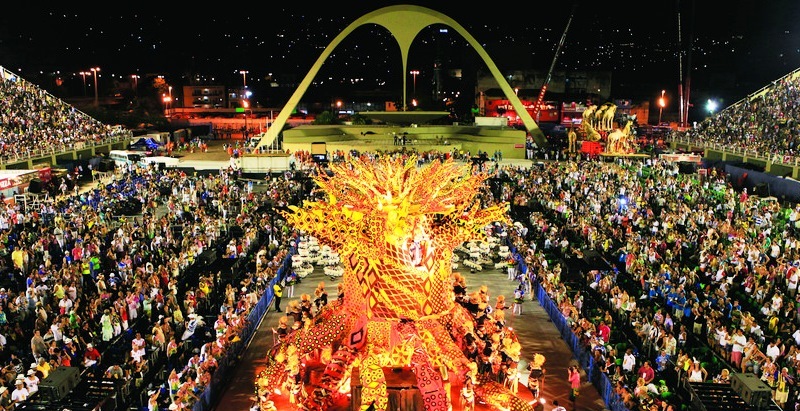 This exclusive package allows you to combine both in one sigle trip: party your way into Rio Carnival in great Brazilian style! 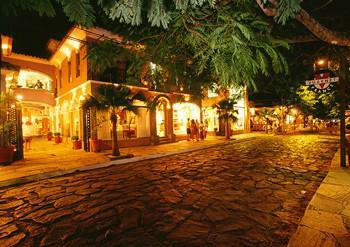 Compact Rio: explore the best of the "Marvelous City"
Great package to enjoy the marvelous city. 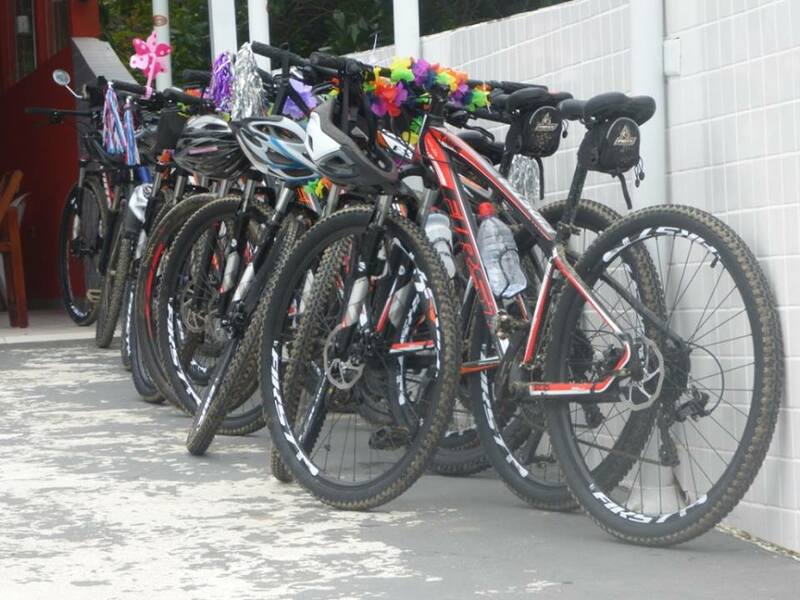 This fully customizable package is a bestseller. 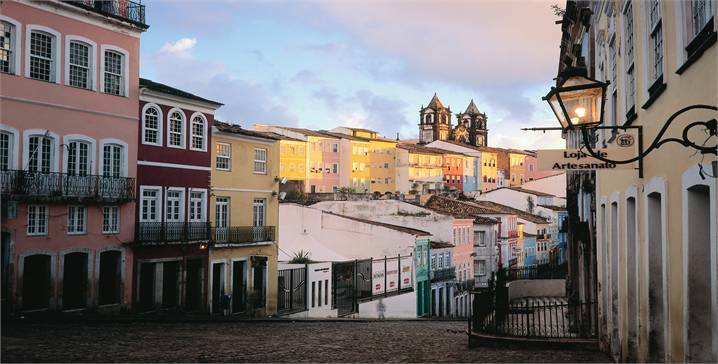 A blend of the energetic aspects of our big cities with the beauty of Portuguese colonial architecture and an unforgettable drive through a colorful coast filled with blue oceans and green lush nature. 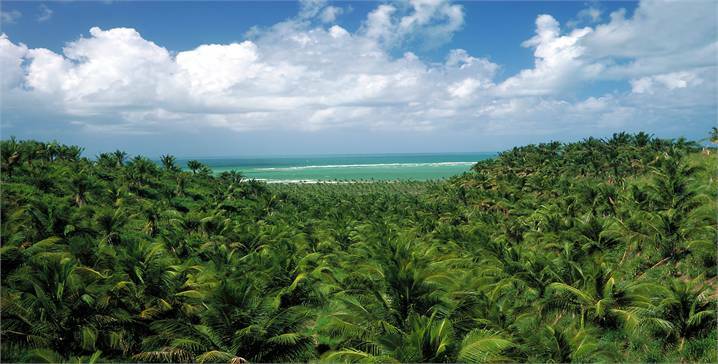 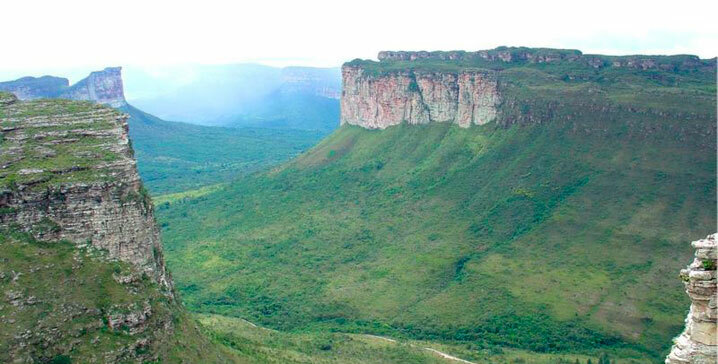 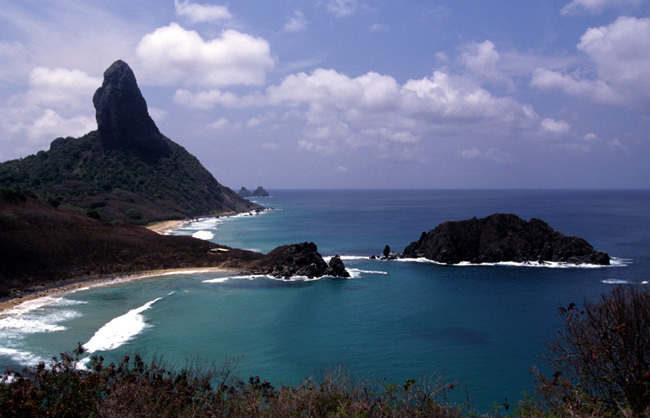 The coast from São Paulo to Rio de Janeiro State is a beautiful scenario for a cycling trip. 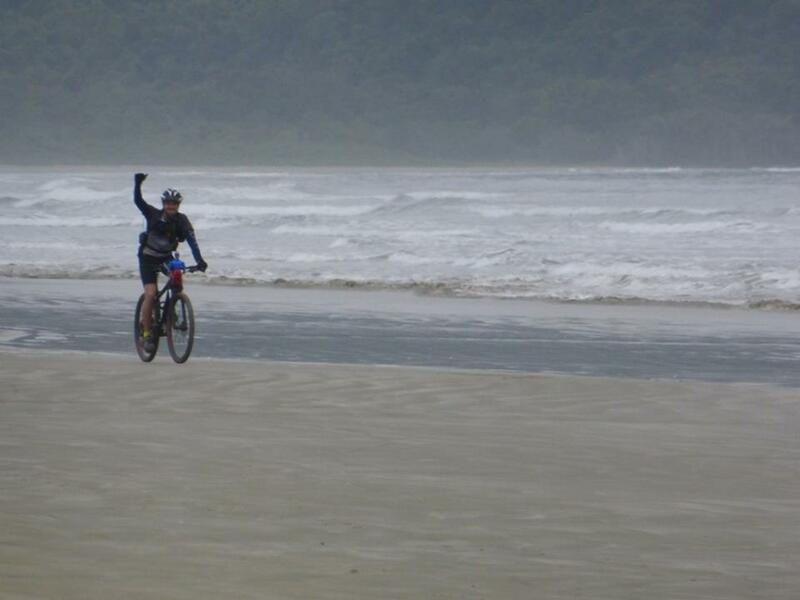 The route goes through endless beaches, a state park, small villages and a few challenging climbs. 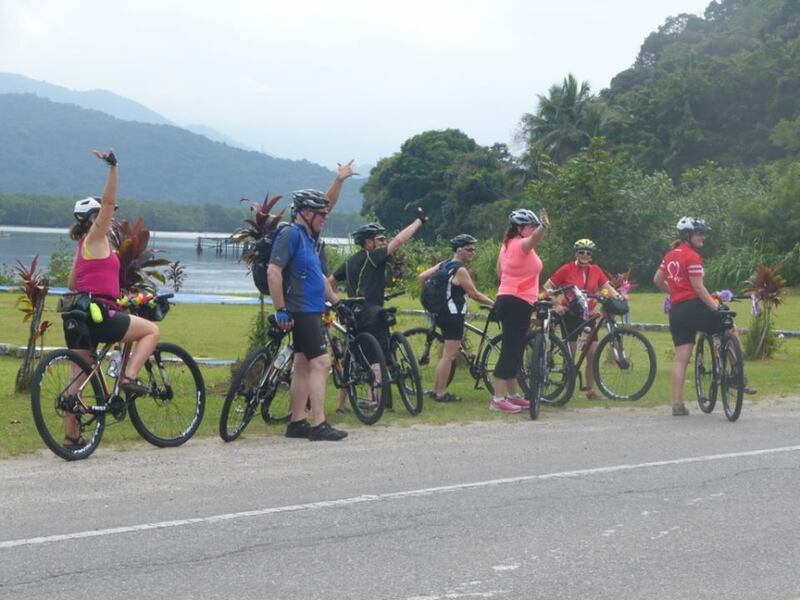 A support vehicle for luggage and emergencies is always with the group as well as trained guides. 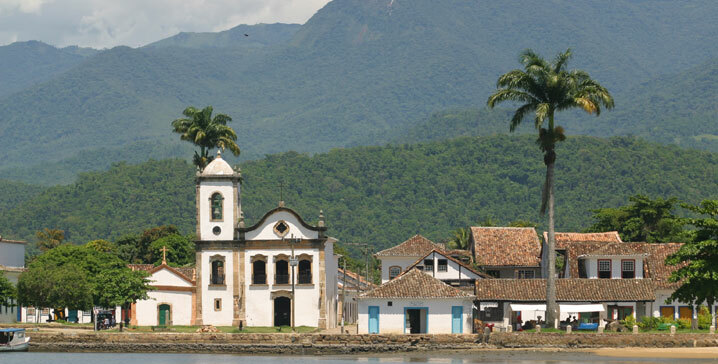 Paraty, a very charming colonial town and a World Heritage is our final destination to relax. 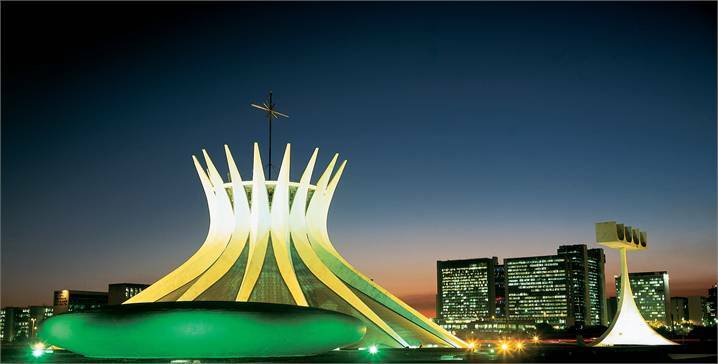 In a time when Brazil is booming and has gained worldwide attention, there is no better way to "feel" this vibrant energy than by visiting its most important cities: São Paulo, the financial capital, Rio, the tourism capital, and Brasilia, the political capital. 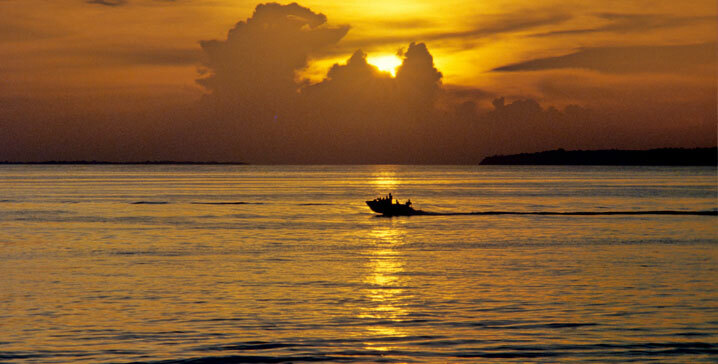 An exclusive itinerary prepared for those who are always on the move. 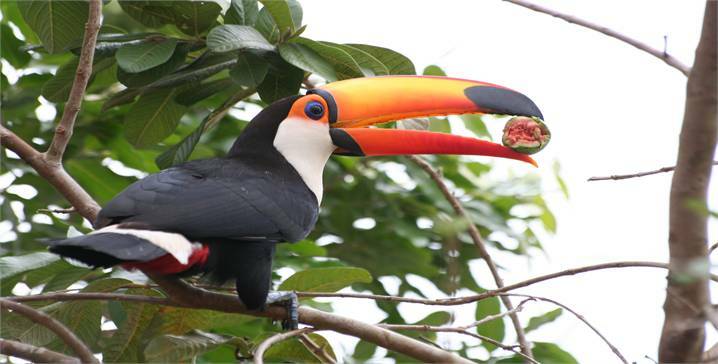 Taste amazing Brazilian flavors with this great package. 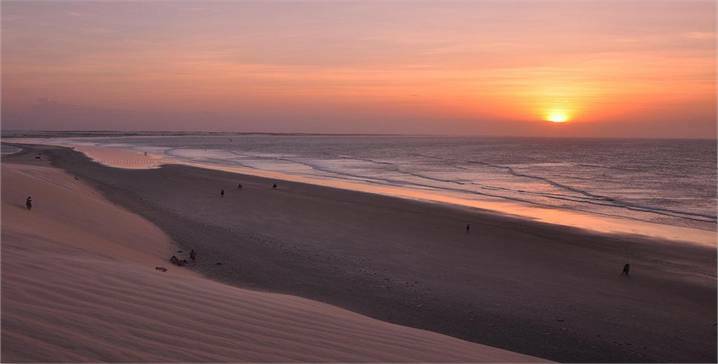 A flexible honeymoon package, allowing free time for romantic activities as well as opportunities for sightseeing and water sports. 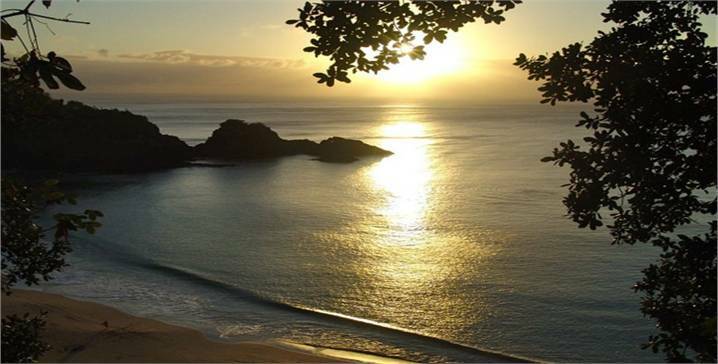 Romantic dinners on the beach, private picnics, luaus with live music, private photo books, massages and Yoga are just a few of the many special activities we have prepared for you! 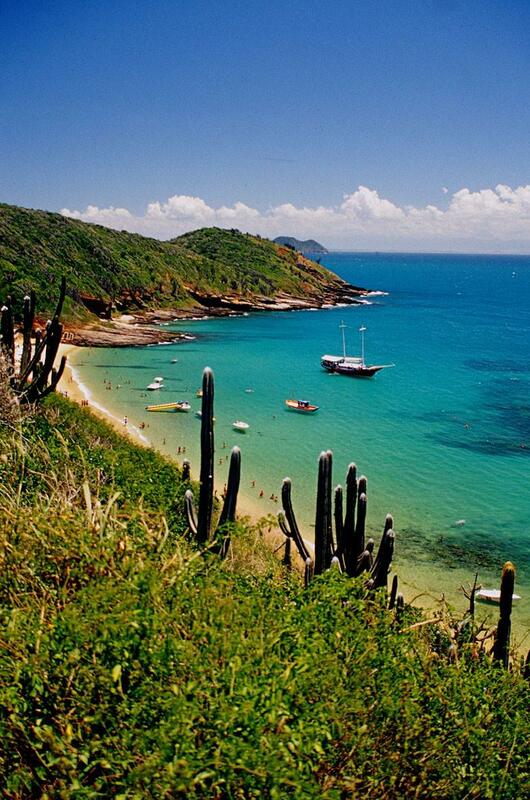 A great option to enjoy the marvous city of Rio de Janeiro and a beach nearby that is considerated one of the most beautiful areas of the world - Buzios. 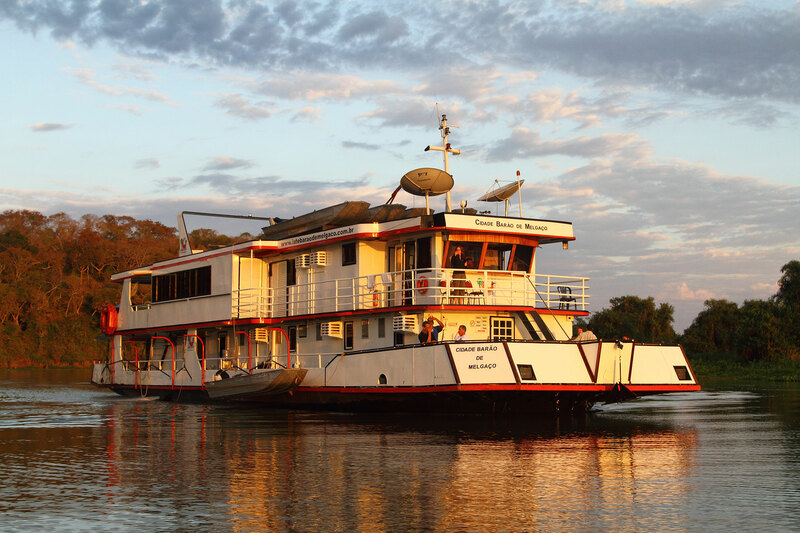 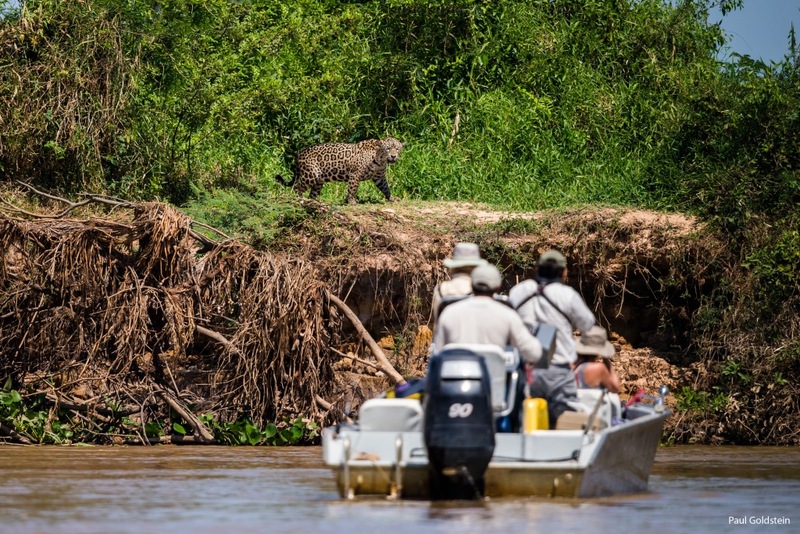 A unique program allowing you to explore the best of the Amazon by splitting your time into an "in-forest" experience at a comfortable lodge plus going on a boat expedition to reach the more secluded spots of the Amazon. 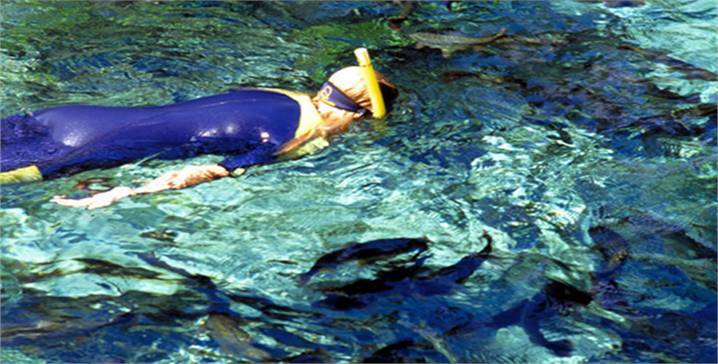 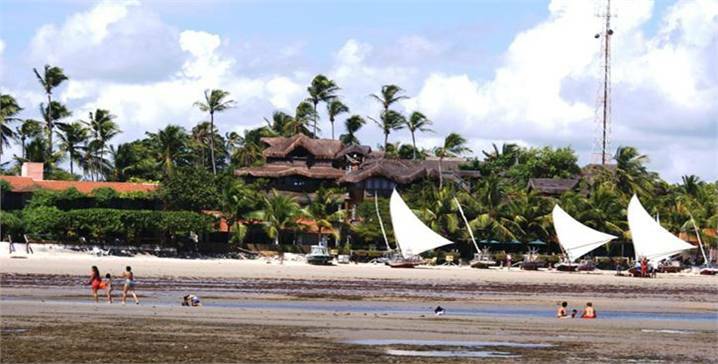 An adventurous itinerary, ranging from beaches, to lagoons, to sand dunes. 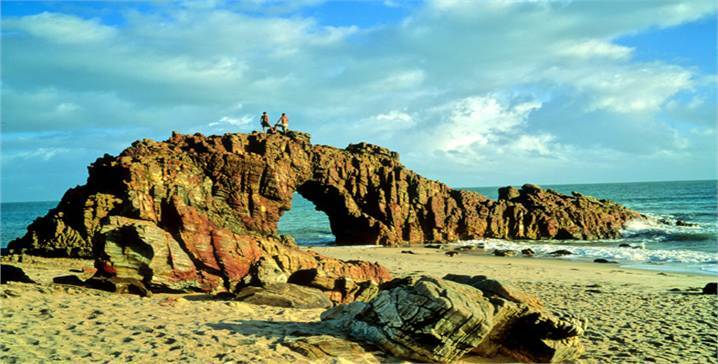 Explore virgin natural sights on 4WD vehicle, bathe in secluded beaches, visit sights which are historic but not touristy. 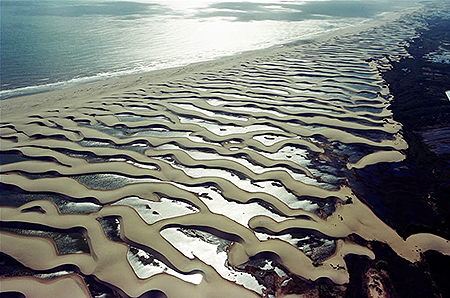 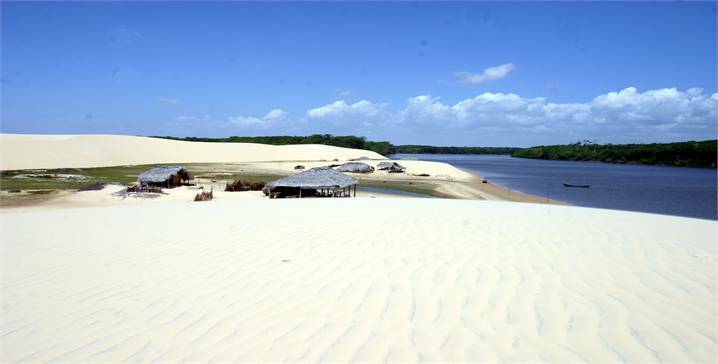 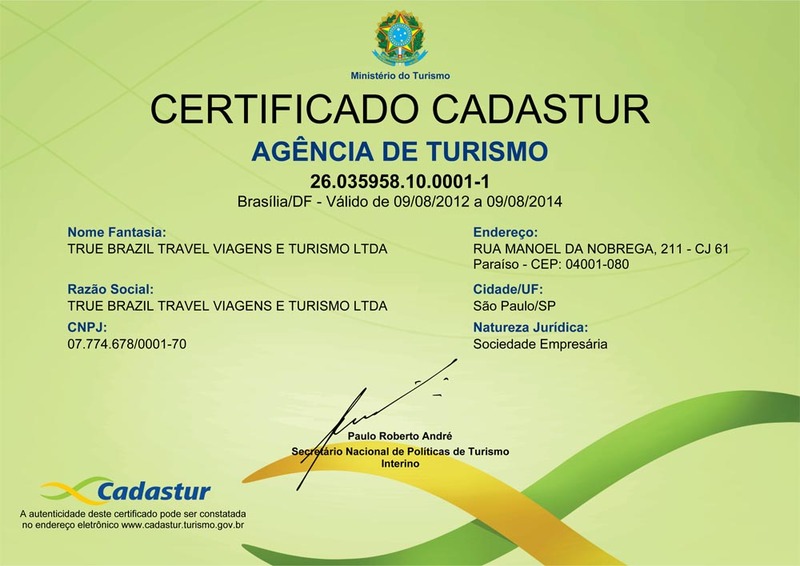 It is pure action from Fortaleza to São Luis crossing through Jericoacoara, the Parnaíba Delta and Lençois Maranhenses! 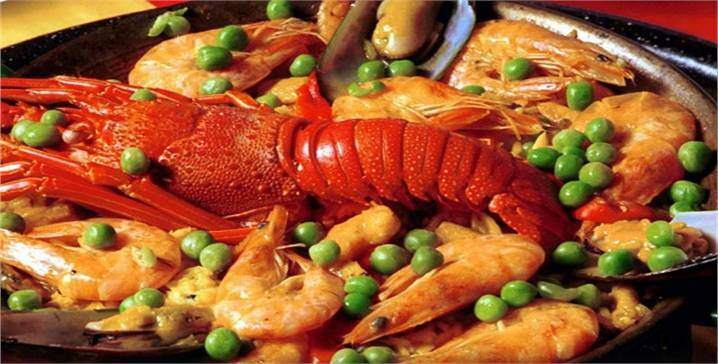 A delicious package for sure!